KR Strikeforce introduces the women's Opal! 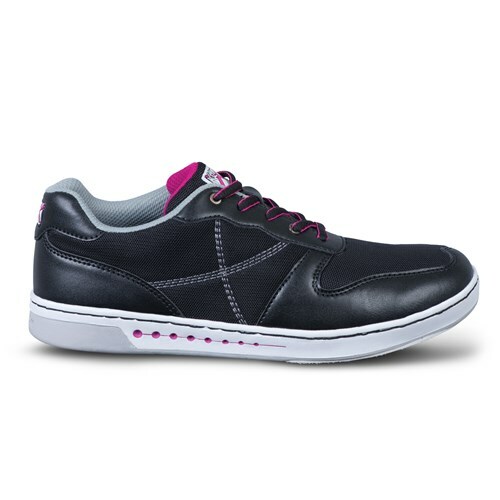 Based on the new hybrid K2 Kool Komfort Mesh and microfiber upper for lightweight support and breathability, these shoes will have the maximum comfort for when you bowl! Due to the time it takes to produce the KR Strikeforce Womens Opal Black/Hot Pink ball it will ship in immediately. We cannot ship this ball outside the United States.